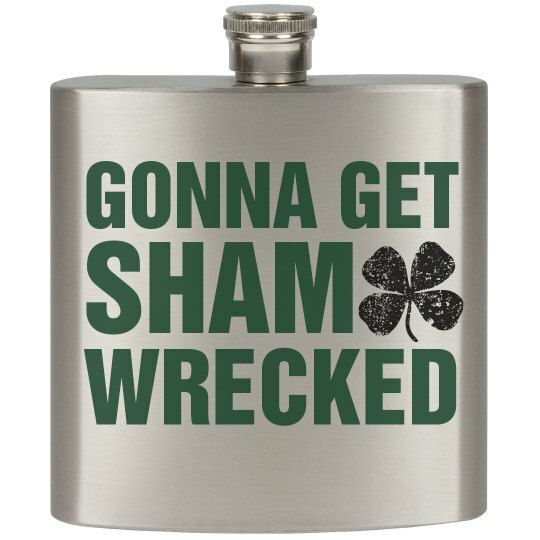 This St. Patrick's Day, you are going to get hammered. You are going to get rocked and wrecked. But, you are going to stay lucky with the luck of the Irish on your side. You are just going to get sham -wrecked. It's a word, trust me.